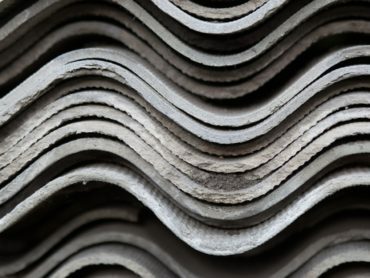 Asbestos, a sharp fibrous mineral, is still present in many school buildings as an ingredient in vinyl floor tiles and sheeting, acoustical and decorative plaster ceilings and walls, insulation on pipes, boilers, and beams, roofing felt and shingles, and many other asbestos-containing materials (ACM). Removal is expensive and risky, so managing asbestos in place is a good option unless it will be disturbed during renovations or demolition. The Asbestos Hazard Emergency Response Act (AHERA) was passed by Congress in 1986 to force school districts to identify and either remove or manage ACM in public and private school buildings. Such management is not difficult but it does require ongoing and diligent attention and effort by school districts. Friable ACM can become airborne when disturbed during routine maintenance activities, renovations, removal, or even something as simple as hanging decorations from walls and ceilings. The term “friable” means any ACM that when dry may be crumbled, pulverized, or reduced to powder by hand pressure. Staff and students who inhale airborne asbestos fibers are at risk for mesothelioma, which is cancer of the lining of the chest and abdominal cavity. They are also at risk for cancers of the lung, esophagus, stomach, and colon. Scarring of the lungs, known as asbestosis, is yet another risk. These diseases usually take several decades to develop and there are no early warning signs such as a cough. Failing Grade: Asbestos in America’s Schools, a December 2015 report by U.S. Senators Edward Markey, D-Mass., and Barbara Boxer, D-Calif., concluded that the 30-year-old AHERA law is widely ignored by districts and poorly enforced by state governments. The senators sent letters to the governors of all 50 states, seeking information on the extent of asbestos hazards remaining in schools. New Jersey’s Chris Christie was one of 30 governors who gave no response. Responses from 20 governors were alarming. States are not systematically monitoring, investigating, or addressing asbestos hazards in schools. They do not conduct regular inspections of local education agencies to detect asbestos hazards and enforce compliance. States do not keep track of asbestos hazard information or remediation activities in schools. Districts are simply trusted to follow AHERA requirements, and have no incentive to do, so since enforcement is virtually nonexistent. 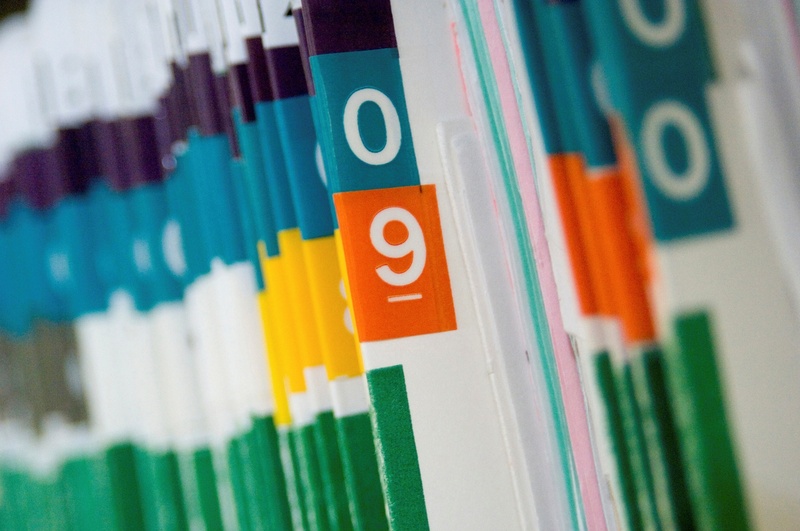 The senators made recommendations to strengthen AHERA oversight through periodic reporting requirements for school districts and additional funding for state enforcement, such as inspections and audits. They also recommended that the U.S. Environmental Protection Agency (EPA) be required to evaluate states’ AHERA programs every 10 years. Review the asbestos management plan for each school building. Enlisting parents to participate would be ideal and help bring extra pressure on the district. Ensure the district complies with all AHERA regulations. See the box for details. Keep members informed of the dangers of asbestos exposure and how the local is monitoring the district. Ensure any crumbling ACM is removed, encapsulated or enclosed. 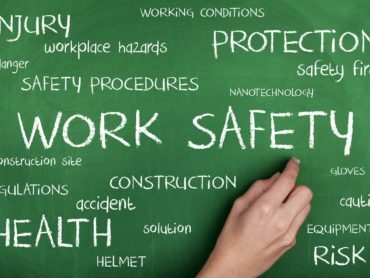 Ensure there are no work practices that might raise asbestos dust such as dry sweeping and dusting, compressed air cleaning, or sanding of asbestos-containing flooring. Ensure that all staff members who are believed to have inhaled asbestos are offered baseline medical exams including a chest x-ray. Negotiate contract language requiring that all ACM be labeled with permanent signs stating “Asbestos Hazard – Do not disturb.” Such signs would provide a potent warning to everyone who sees them. Perform an initial inspection in each school to determine whether ACM are present and re-inspect every three years. Look at the condition of all ACM every six months. Ensure that trained and licensed professionals perform inspections and take response actions. Develop, maintain, and update an asbestos management plan and keep a copy for viewing at the school. Provide yearly notification to parent, teacher and employee organizations on the availability of the school’s asbestos management plan and any asbestos-related actions taken or planned in the school. Designate a contact person to ensure the responsibilities are properly implemented. Failing Grade: Asbestos in America’s Schools, U.S. Senators Edward Markey, D-Mass., and Barbara Boxer, D-Calif., December 2015, 22 pages.